I love working on innovative projects that utilize exciting technology. 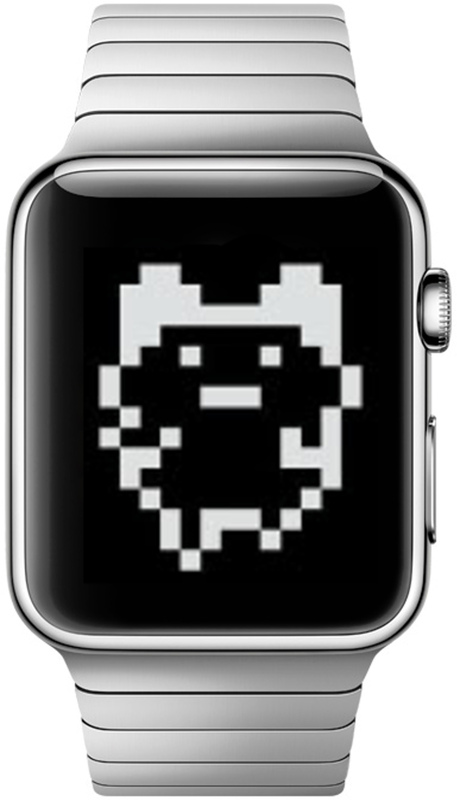 As such, I’d like to share an idea for a great app for smart watches. Developex already has a number of completed smart watch projects. Many of them provided some form of alerts from smartphones, nothing standalone or exceptionally interesting. While the popularity of smart watches is likely increasing due to release of the Apple Watch, consumers are still waiting for more enticing apps than what is currently available. Buyers expect this new generation of apps to take advantage of the smaller screen size, as well as offer a new level of accessibility that will satisfy the desires of new users. (and in-app purchases, of course). A beautifully animated Apple Watch skin in the form of a flower that changes depending on the number of social media followers or likes you received recently. An avatar which grows when you donate to subscribed charities. An animal or plant that requires social activity from you and around you instead of food or sleep or play. A myriad of scenarios for design elements or skin which is changing, say, according to the size of your bitcoin wallet or anything else. Option to connect positive social effect makes this app perfect for PR campaign and any Social entrepreneur would love that. Thinking about it, Apple Watch is an ideal platform for it. It’s stylish, it’s accessible, it looks great, it has great animation effects, you can easily demonstrate it to people around, it can be a great conversation starter, it can be your pet, you can be proud of it and attached to it too. Of course, it’s going to be viral, no doubt. Sharing, peer support, heavy social activity, you can embed it everywhere. This app virtually = viral growth. So, it’d be fun if someone makes such game and it becomes popular. If you decide to go this route, and you need a partner – get in touch with us, with DevelopEx.